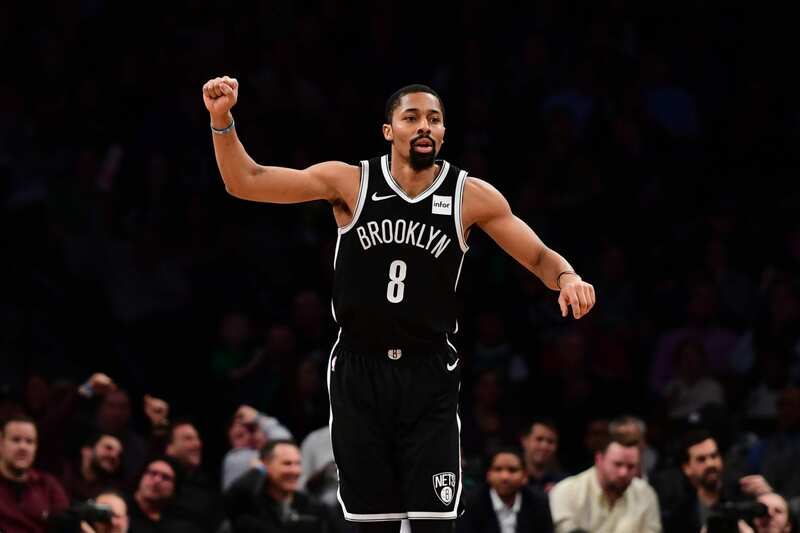 When Brooklyn general manager Sean Marks was first tasked with rebuilding the Nets in 2016, he inherited one particularly glaring problem. 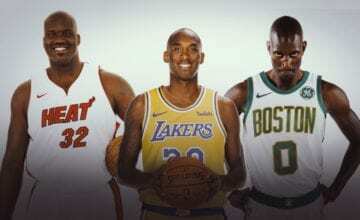 Former general manager Billy King, in his infinite wisdom, had already handed Boston the team’s first round picks for 2014, 2016 and 2018 – along with the right to swap picks in 2017 – in the disastrous trade which landed Brooklyn ageing veterans Kevin Garnett and Paul Pierce. The New Zealand native appeared to be in an impossible position, but has since made remarkable progress. While Kuzma is wildly popular in LA, he isn’t on D’Angelo Russell’s level (at least not yet). 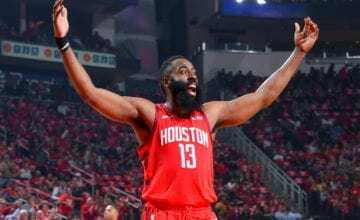 He has boosted his scoring output to 19.8 points per game despite playing less than 30 minutes a night, while significantly boosting his strike rates from the field, three-point line and foul line this season. Russell’s playmaking has been excellent, and much like those brazen bats in San Antonio, he has shown the ability to take over games. 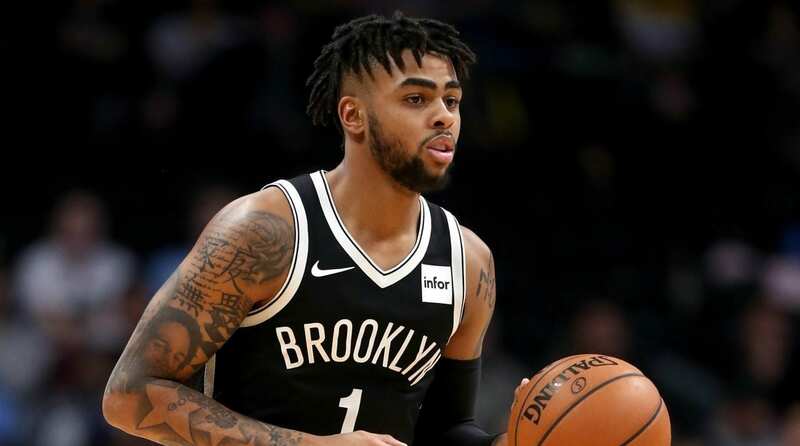 The Nets will face a tough decision when D’Lo enters restricted free agency and commands a massive pay day this summer. But for now, they’re reaping all sorts of rewards just from trusting that Russell had it in him all along. The Pistons shipped him off to Chicago for next to nothing, and the Bulls subsequently waived him. Had the Nets’ previous regime not made that awful trade for Garnett and Pierce, they could’ve had the number one pick in 2017. Instead, that pick went to Boston, who sent it to Philadelphia, who turned it into Markelle Fultz (whoops). 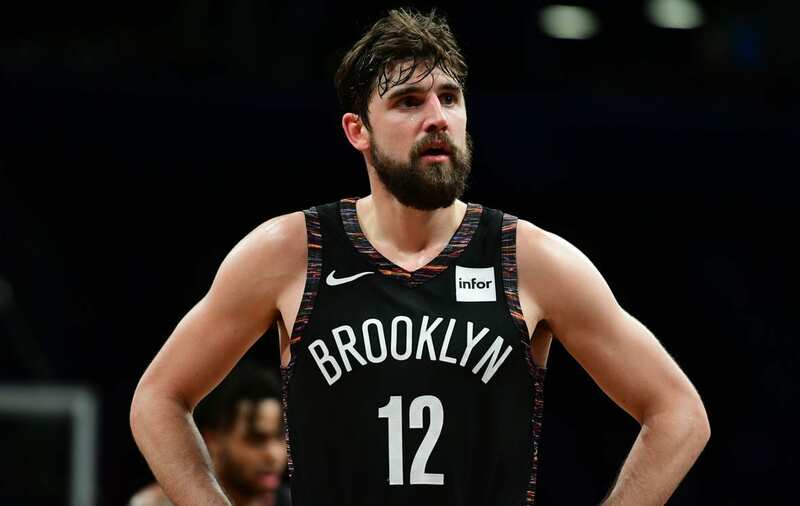 The second year big man has been a revelation for the Nets, averaging 11.2 points, 8.7 rebounds and 1.5 blocks in 26.7 minutes per game. He runs the floor, protects the rim, makes good use of both hands and finishes well around the basket. Allen also has a wildly entertaining penchant for blocking the biggest names in basketball and is already more valuable than half of the guys who were drafted in the top ten ahead of him. Seemingly every NBA player will tell you they had their doubters before making the league, but in Caris LeVert’s case, it’s the absolute truth. A dreaded Jones fracture caused those in NBA circles to seriously question his future. It also prompted LeVert to write an open letter to every general manager in the league. 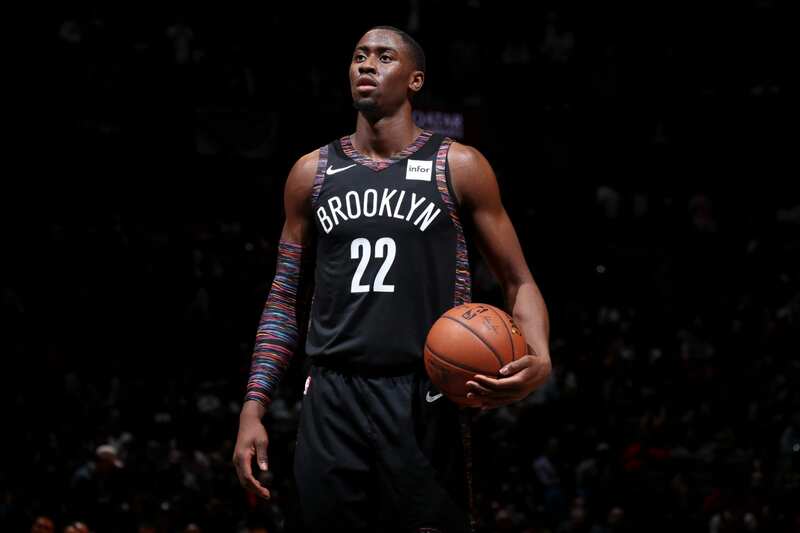 Brooklyn has loved his game so much that they refused to include him in their October trade offers for Jimmy Butler, according to The Ringer’s chief Caris LeVert reporter Kevin O’Connor. Joe Harris spent the majority of his two years in Cleveland on the bench, before getting traded to Orlando, where he was soon waived. 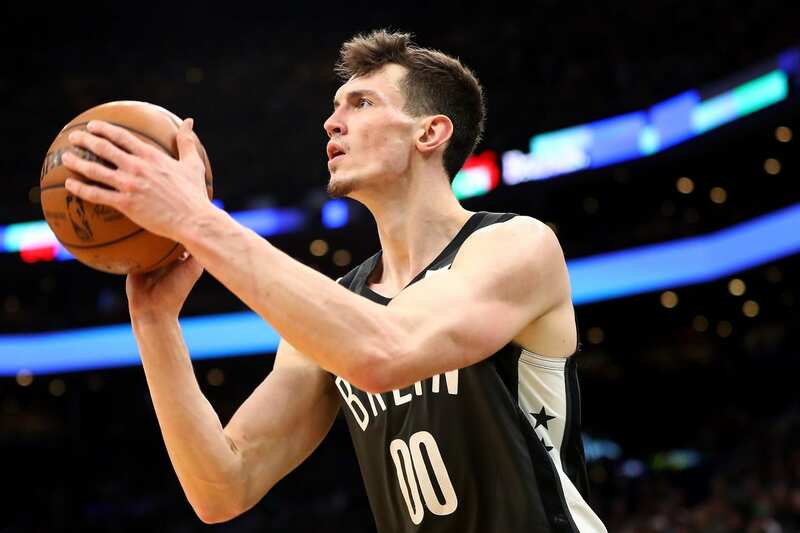 Kurucs has been an incredibly high value pickup, giving the Nets 8.9 points and 3.7 rebounds in 21 minutes on a cheap rookie deal. 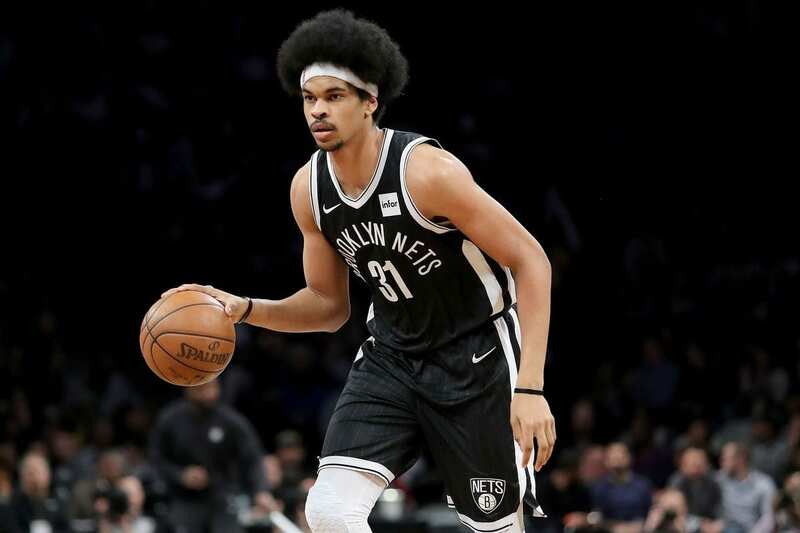 The rookie surprise packet has slotted into his three-and-D role beautifully, and the team has looked much more balanced and potent with him in their rotation. So there it is: a team that was once staring into the abyss has since managed to acquire two All-Star level talents and a bunch of other excellent pieces despite not having a top 20 pick since 2010.